> Logistics and Transport > What is a freight exchange platform? Do you know how to use it? Do you know what a freight exchange platform is? Have you ever used one? Have you ever published or searched for a freight? In this post we will tell you all the details about the concept of freight exchange and everything you need to know. What is a freight exchange platform? A freight exchange platform is a service or network platform that allows carriers to search for the loads available for transport, where they normally optimize round trips and/or the available space in their transport vehicles, and at the same time freight companies publish their loads with the objective that the carriers find them easily. The operation is simple, the carrier or the company that wants to send the goods contact through an on-line service where he agrees on the price of the trip and the exact date of its departure. This concept was first known in France in 1985 by a company in the transport sector. He was born thanks to the Minitel system for his communications, he is now considered the “grandfather” of the freight exchanges platforms that we know today on the Internet. Since then, it has become popular and thanks to technology it has become a full on-line service. 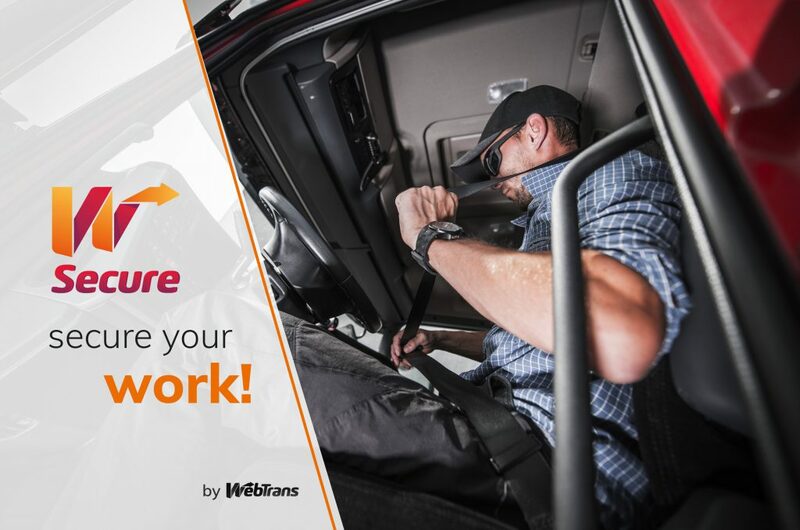 With this service, you can see and connect your loads with trucks in real time and know the exact position at any time. In addition, this concept enhances the security and information of the entire process. 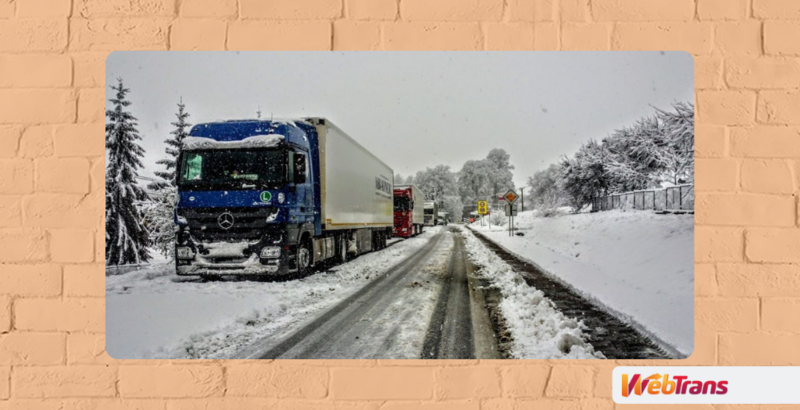 Many companies do not value this concept, normally being part of a reliable and secure freight exchange platform requires you to go through several security filters. Only then can you use the platform, at least with WebTrans. You are a carrier and have an order to transport tons of vegetables from Portugal to Belgium. You don’t have any assigned merchandise for the return to home. 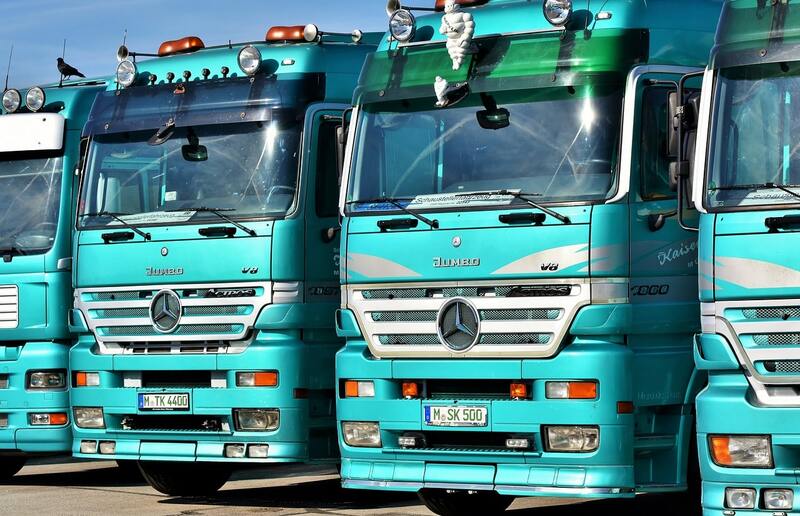 Then you can consult the freight exchange platform to make your return trip more profitable. And in this way, you invest a little bit more time, to save your costs. Simply connect to the platform and search your route or a related route. Once you have determined whether the details match for your needs, you can accept them or not. 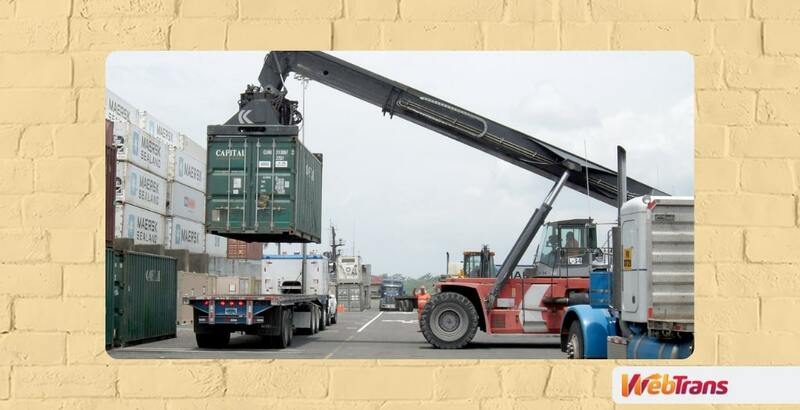 You are a freight forwarder who has to transport your goods across the country. You get registered on the platform and start publishing loads . The carriers you are interested in will make you a private offer. You accept the offer that responds to your needs. Once the process is completed… Prepare to charge! Drones for deliveries, trucks and cars are unmanned ….. They will probably be implemented from one year to the next, but there are still many years of perfection and improvement. What is certain is that the future of freight exchanges platforms has been assured, especially with the strong growth of Internet commerce, both nationally and internationally. From WebTrans, we develop and work daily to offer the best solutions for the logistics warfield, do you know our freight exchange platform? Concluding, if you want so see a freight exchange example, you can check it here. And if you liked this post, don’t hesitate to share it on your social media.